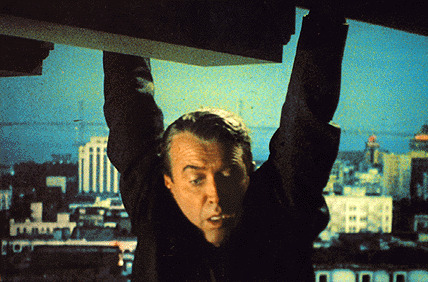 Is Vertigo really the best film ever? Why is the movie free at the Strand Theatre this Saturday, August 20? Instead of asking us these questions, come to the Strand and see for yourself. 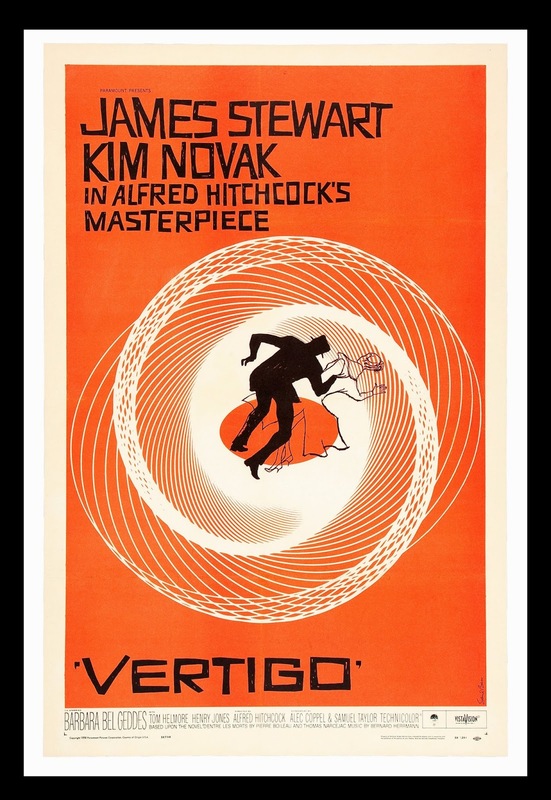 Long considered a masterpiece, Vertigo stars Jimmy Stewart and Kim Novak as a private eye and the woman he is hired to follow. 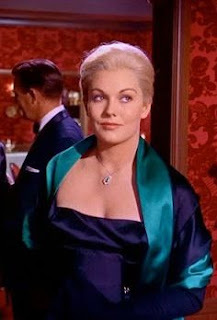 But nothing, as they say, is as it seems. 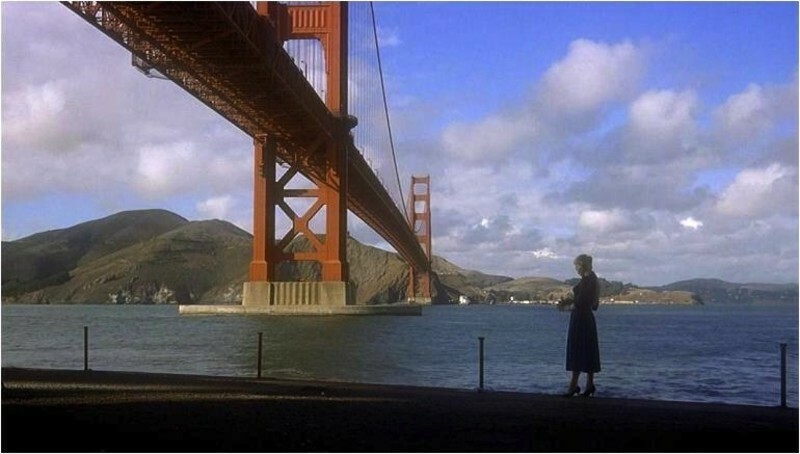 Love, obsession, betrayal, death...To the hypnotic, lush music of Bernard Herrmann, their dreamlike story plays out in and around San Francisco, one of America's most exotic cities. If you've never seen Vertigo, you need to; if you have, you will be surprised how great it looks and sounds.